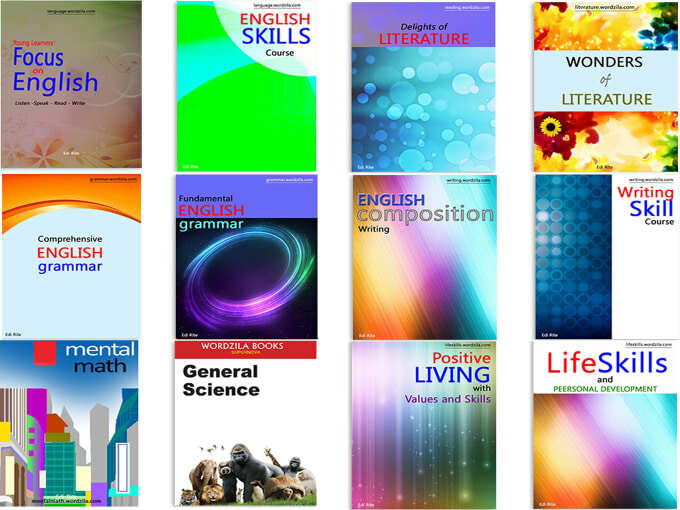 We use may or might to say that something is a possibility. We use may or might to talk about possible actions or happenings in the future. 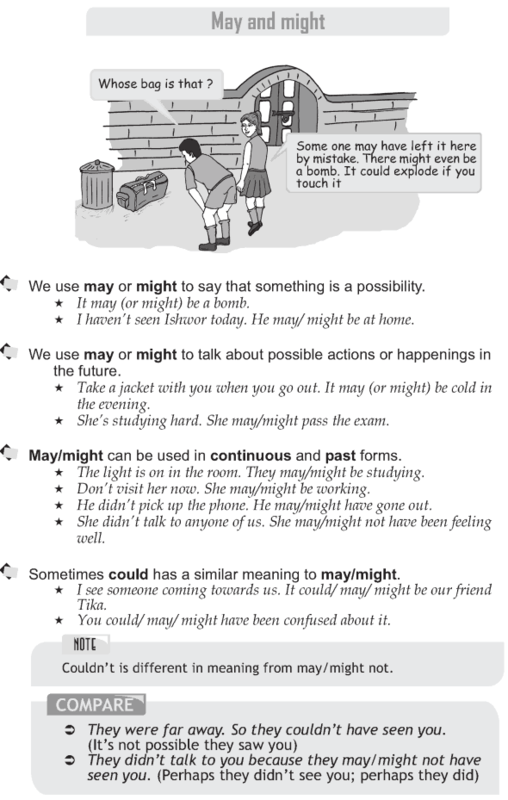 May/might can be used in continuous and past forms. Sometimes could has a similar meaning to may/might. © Copyright 2019 - Grammar.